Anyone sick of putting eyeliner on every day, only to have raccoon eyes in a few hours? 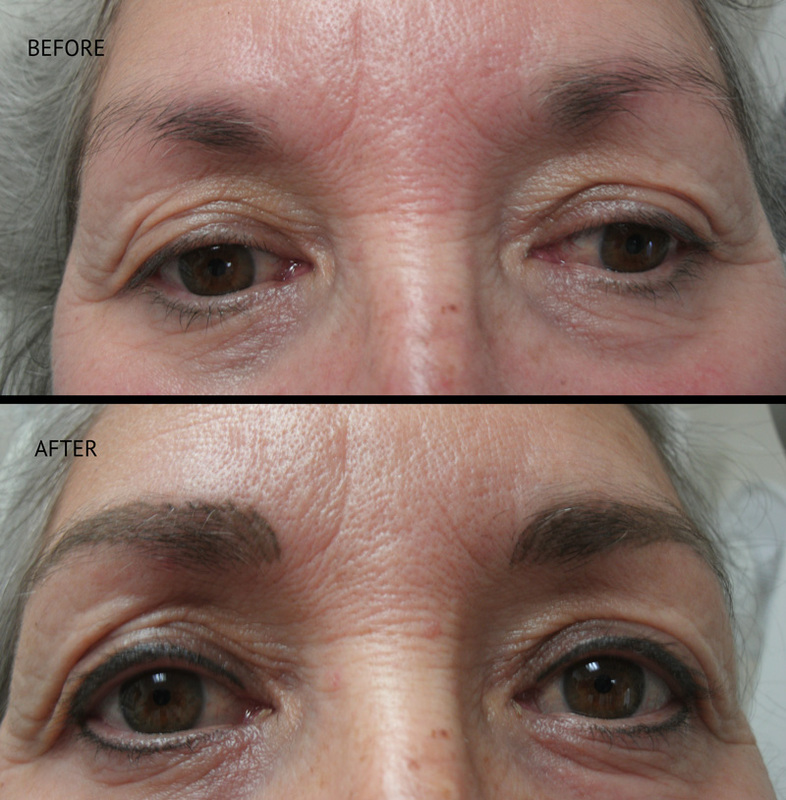 Give me a call at 715-833-2229 and you can have professional-looking eyeliner 24/7! Now who would not want that? ?